Gatis Sluka highlights the hypocrisy of Putin’s supply of weaponry to Ukrainian separatists juxtapose his treatment of Russian citizens calling for separatism. 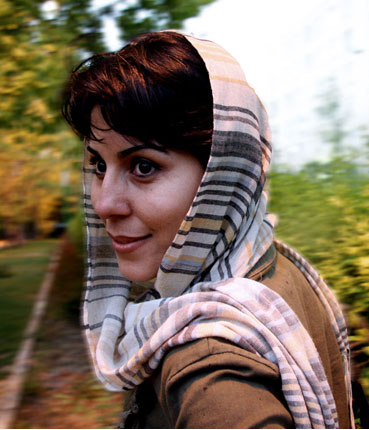 On June 7, award-winning filmmaker Mahnaz Mohammadi began serving a five year sentence in Iran’s infamous Evin Prison. In this video that Mohammadi recorded on June 6, she speaks about the impending imprisonment.